I am Avatar Dege. 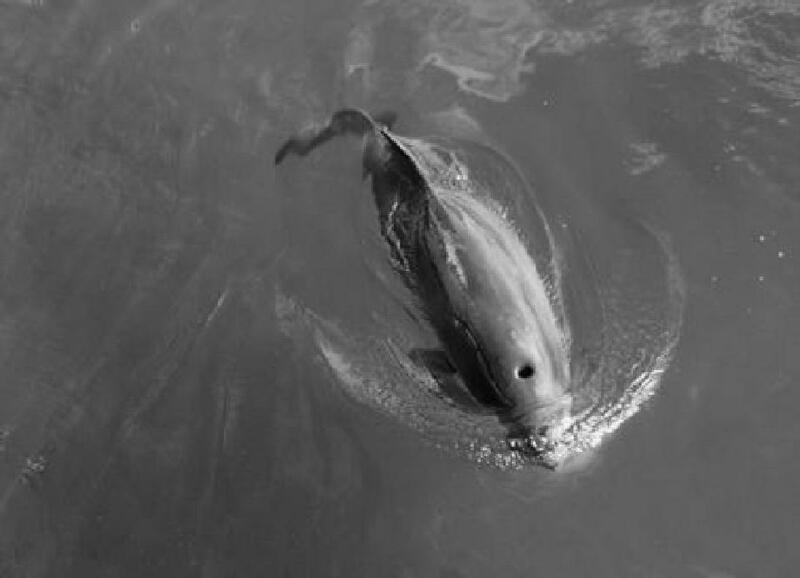 My physical form is that of a harbor porpoise. My service to my Earth Mother’s compassion school is very intricate. I am now concentrating on providing human beings with nutritional advice. I co-create nutritional protocols with very progressive herbalists, nutritionists , naturopaths and other complementary medicine practitioners. All authentic wisdom comes from the Holy Spirit’s data base. I assist these progressive healers in receiving downloads from this consciousness, on how to lead people to nutritional programs that enhance their overall health, as well as their spiritual attainment. My scribe, Kathryn Jensen, is not a nutritionist. However, she resonates with me with such vibrancy that I prefer direct my consciousness through her in order to direct your attention to present day references and referrals. I recommend that you aggressively apply the principles of Ayurvedic Medicine to your daily lives. Ayurvedic practitioners command my respect because they teach people to live according to the natural rhythms of nature. Most places in the Northern Hemisphere are entering springtime. Earth regenerates herself in the spring. Early man harvested fresh greens in the spring time which assisted them very deeply in detoxification. I recommend that you research Ayurvedic principles and consider designing your own panchakarma (cleansing) regime that’s appropriate for springtime. This will aid, of course, in the detoxification of the pineal gland. The pineal gland tends to calcify due to poor nutritional practices. If you apply the springtime practice of panchakarma your entire system will re-calibrate itself. The calcification of the pineal will begin to disintegrate. The consciousness of your own inner healer will become your guiding light. You’ll download accurate information about your specific nutritional needs. You’ll begin to attract the right nutrition experts and the right articles, books. As you connect with me through this “Living a Compassionate Life” blog I will help you care for your body and your pineal your way. The role you play in making decisions on your behalf is critical to your wellbeing. The photo above is of a mamma humpback whale and her baby. Humpbacks are protected by the Marine Mammal Protection Act. This ruling is carefully enforced here in Hawaii as it should be. The humpback population was decimated by hunting and is now recovering thanks to careful regulation. 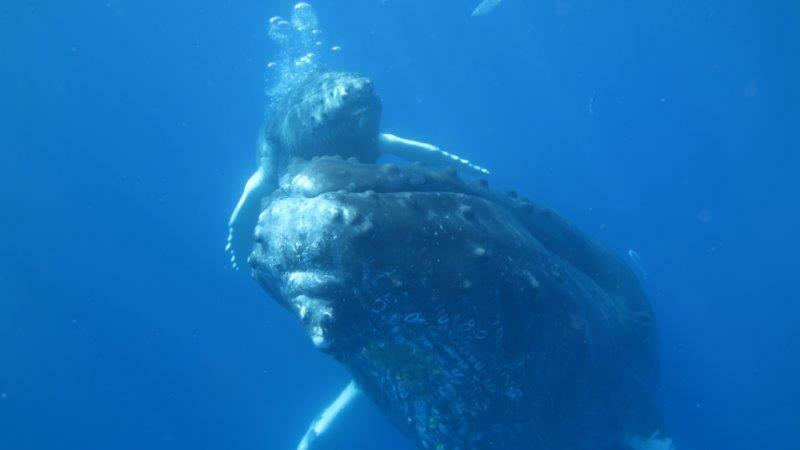 Humpbacks are typically very shy and avoid human contact. This mamma, however, swam by my husband Dave the other day, when he was swimming in a local bay photographing life in the sea. He was able to capture the moment in this magical photograph. This is a beautiful example of how humpback whales are beginning to trust the human species and it's an example of how compassionate environmental action can have a remarkable, positive impact on our planet.